Earlier this month, Australia's outgoing Threatened Species Commissioner Gregory Andrews told ABC radio that land clearing is not the biggest threat to Australia's wildlife. His claim caused a stir among Australia's biodiversity scientists and conservation professionals, who have plenty of evidence to the contrary. The ecologist Jared Diamond has described an "evil quartet" of threatening processes that drive species to extinction: habitat destruction; overhunting (or overexploitation); the presence of introduced species; and chains of linked ecological changes, including co-extinctions. In modern times we can add two more to this list. The first is catastrophic disease outbreaks, such as the chytrid fungus that has been instrumental in the catastrophic decline or extinction of almost 200 frog species, or the facial tumour disease that still threatens towipe out Tasmanian devils in the wild. 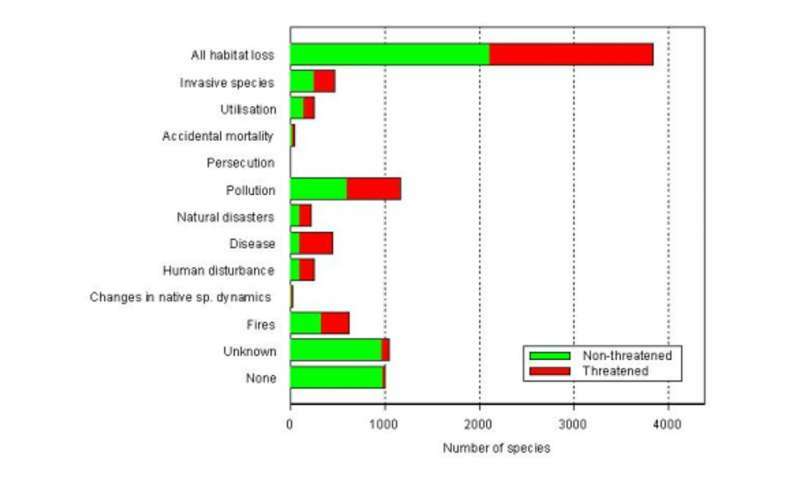 Habitat loss is the top threat here in Australia too, an assessment that is backed up by the federal government's State of the Environment Reports in 2011 and 2016. Compared with the rest of the world, Australia's introduction of feral predators such as cats and foxes has had a devastating impact on iconic small mammals such as bilbies, and birds such as night parrots. Nationally, we invest a large amount of resources (relative to other threats) in creating predator-proof havens for threatened animals to keep feral predators out of key areas. 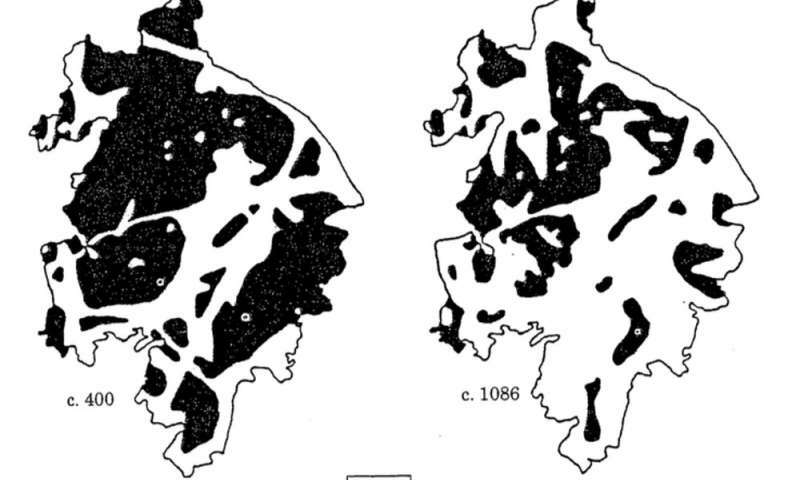 But despite this, habitat loss and land clearing pose an even bigger threat to animals and plants alike. It is the single biggest factor adding to Australia's list of threatened species list, especially given the recent return to record-breaking land clearing rates. When habitats are intact, large and in good condition, the species that depend on them are much better equipped to withstand other threats such as bushfires or invasive species. But as habitat is destroyed and chopped into smaller fragments, species' populations become smaller, more isolated, and more vulnerable to predation or competition. Larger populations of animals and plants also generally have larger gene pools, making them more able to adapt to new threats before it's too late. Small populations, on the other hand, are sitting ducks. You can see where this is heading. 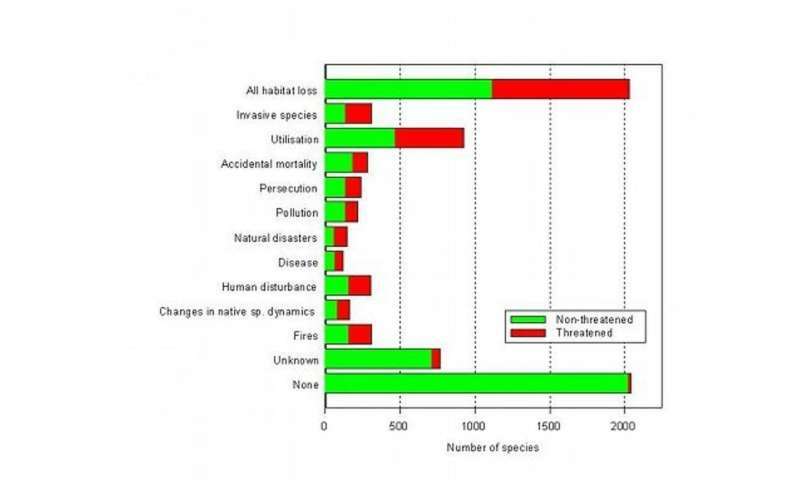 It's all about habitat loss, because habitat loss makes all other threats more acute. The quality and effectiveness of land clearing policy and legislation in Australia has risen and fallen like the tide over the past four decades. After being the world's largest land clearing jurisdiction behind Brazil in the post-war era, the Beattie government in Queensland introduced hugely improved land-clearing laws in the mid-1990s. The federal government's Threatened Species Strategy and Action Plan provided some excellent initiatives to shield our species from some threats, but action to reduce habitat loss is notably absent. The number-one cause of extinctions has simply not been addressed.